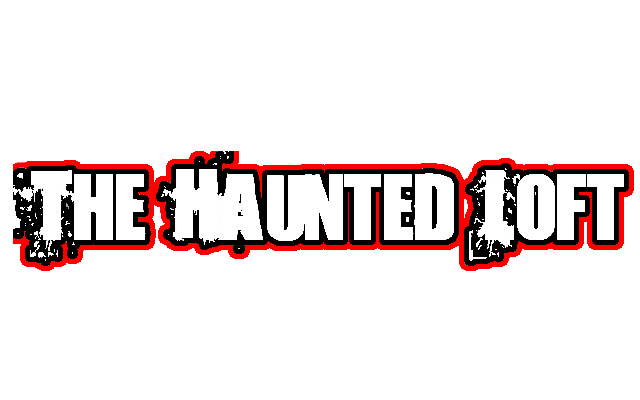 Indiana’s premier haunted attractions destination! 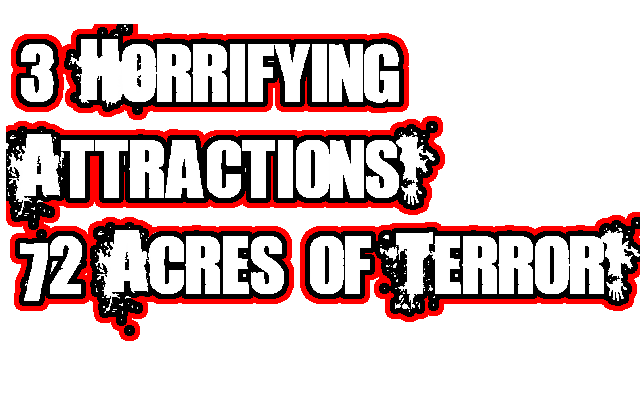 Featuring 3 horrifying attractions, and up to 72 acres of terror! Experience Dr. Rex E. Zenors latest experiment in the infamous haunted loft! 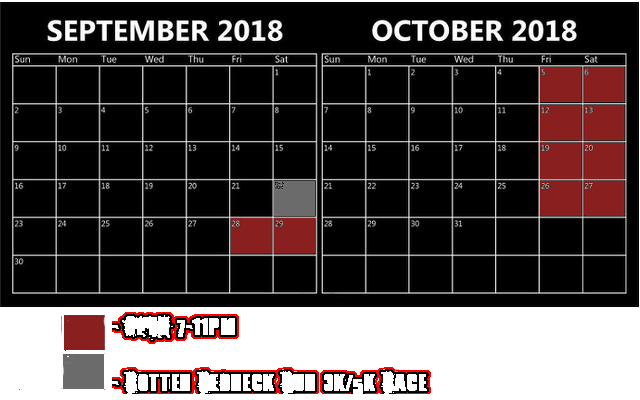 Get lost with us in the 6 acre haunted trail complete with hillbilly horror hysteria! Or strap yourself in, and experience the end of the world in a real live zombie apocalypse on the haunted hayride! Long ago, in the year 1692, after fleeing his home town to avoid involvement in the mysterious acts that led to the infamous Salem Witch Trials, Dr. E. Rex settled in a small rural area in Hancock County, Indiana. In the immediate years to follow, people and animals slowly began disappearing. Curious and outraged about the strange disappearances, the town-folk stormed the home of Dr. E. Rex in order to put a stop to his heinous acts. The doctor, although admitting to performing these experiments, never revealed the location of his secret laboratory in which they took place before he was hanged for his crimes against nature. It wasn’t until the summer of 2013 that the secret laboratory of Dr. E. Rex was accidently uncovered in the loft of Piney Acres Farm and the doctor’s secrets exposed. Dr. E. Rex’s maniacal laugh can still be heard on the wind, and that he haunts the loft to this day, hell-bent on finishing his final experiment. So watch your back, or you may just be the next experiment in the Haunted Loft at Piney Acres Scream Farm! Remember those people and animals that started to go missing following the experimentations of Dr. E. Rex? If not, head over to the Haunted Loft to read all about it! However, for those of you who remember them all too well, then the Haunted Corn Maze is a must-see in order to truly understand what Dr. E. Rex had devoted his entire life to. While uncovering the loft, the Piney Acres Staff made a grave mistake… Accidentally freeing several of the experiments from their prison into the wild! Take a stroll through the corn and the woods and you may just come face to face with what became of some of the missing people and animals of Dr. E. Rex’s horrific experiments. But BEWARE, there are far worse things than people and animals lurking on the Piney Acres Haunted Trail and in the woods after the sun goes down… Enter at your own risk. You might just come face to face with the living dead. Aside from the Haunted Loft and Haunted Corn Maze there is yet another destination that is the very definition of sinister and bone-chilling… That, of course, would be the Piney Acres Haunted Hayride. All aboard the hay-filled wagon that takes you through the very land that the experiments of Dr. E. Rex call home. Tour the land with one of our local guides, who have heard and witnessed the tales and legends of the horrific deeds that took place many many years ago at the hands of Dr. E. Rex. 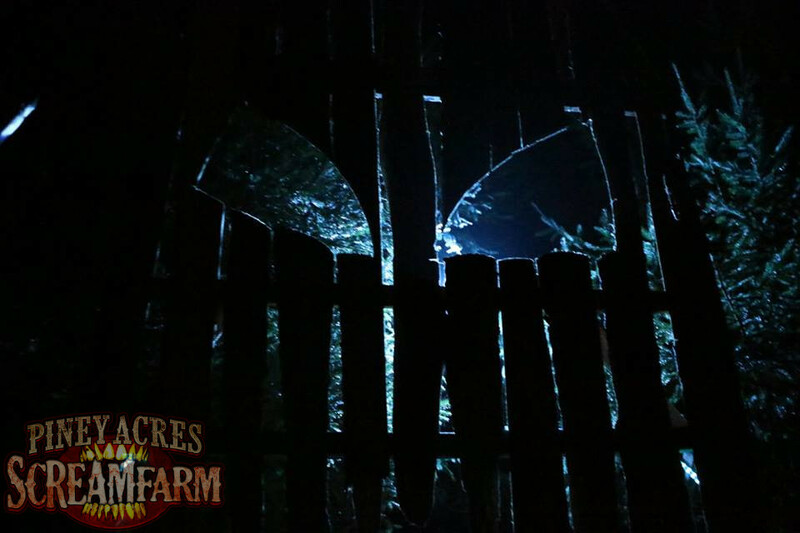 If you’re not too afraid of the dark and things that go bump in the night, head on over and see if you have what it takes to brave the Piney Acres Haunted Hayride! Remember some things you just can’t unsee.